Do you not want to buy software directly and wanted to gain software features and proceedings in free download edition? Do you want to download software free of cost of some reliable utility? SQL Restore Tool is highly intelligent utility that can repair Corrupted SQL Server database and recover MDF files. However, for assurance you can take free trial ticket of MS® SQL Server restore tool and make a safe way for you. 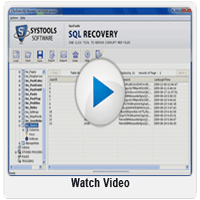 Must Download, Free SQL Restore Tool Now! Free download ticket scans entire damaged MDF data. You get preview of recovered MDF data for better convenience. 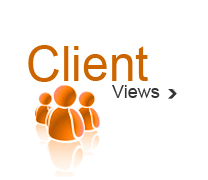 Check features whether they are suitable for your need or not. See process to restore SQL database like triggers, stored procedures, etc. Avoid risk with MDF data must check whether software is safe from adware, malware, virus attacks, Trojan infection etc. NOTE »» You cannot export MDF data, for this you need to buy tool in full operative version.